BlackBerry secures big corporate order | BlackBerry Blast! BlackBerry has received a large corporate order for 3,000 BlackBerry 10 smartphones. The company who ordered the BlackBerrys, Canadian Tire Corp., will issue the BB10 devices to its employees later this month. 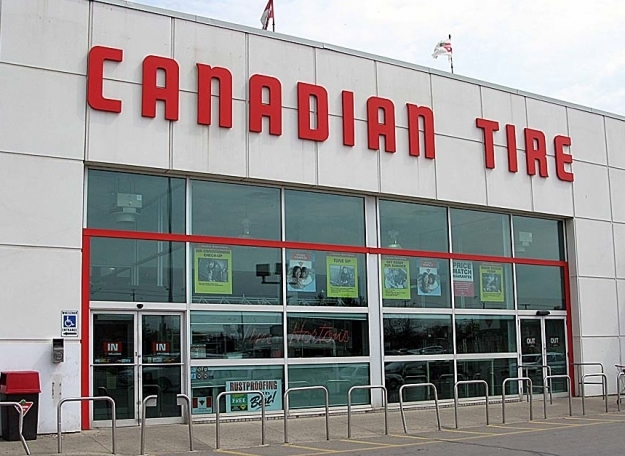 Canadian Tire ordered both BlackBerry Z10s and Q10s for use in its sporting-goods, and auto-parts stores. The news sent BlackBerry stock floating up by 2.5 percent. BlackBerry needs to keep grinding it out and secure more corporate orders like this. Before we know it, we'll turn around and BlackBerry will again have a solid user base to support its efforts. Although the Z10 launch has been soft in some sense, we won't really know how users feel about BlackBerry until the Q10 launches in a few weeks. Many BlackBerry users love BlackBerry because of its QWERTY keyboard, and they have been waiting for the Q10 before buying a new phone.